EVENT SPOTTING | Never Have a Bad Hair Day Again with Pinkbox! When I think of Pinkbox, I can only think of one word to describe them: Pretty! These pretty thingamajigs are the surely the bomb! Whether you are a kid or all grown up, who can say “no” to irresistible things such as Pinkbox? And yes, I had my share of “pink addiction” as if the only pretty things in the world come in pink. Why am I babbling about this? 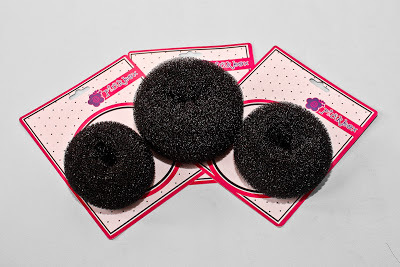 Well that’s because I was one of the very lucky bloggers to be invited to an exclusive launch of Pinkbox’s latest products at the Aria Cucina Restaurant in BHS Central, —the Hair Puff and Donut Bun! I was too happy to be greeted by no other than Ms. Liz Lanuzo of Project Vanity and who also happens to be the Brand Consultant for Pinkbox. 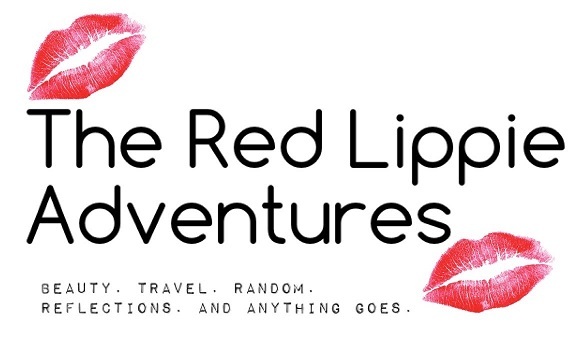 I am such a huge fan of Liz and she is really one of my early inspirations in putting up my own beauty blog. I had the chance to meet her sometime in June during the United Bloggers event which I blogged here. I was immediately introduced by Liz to Ms. Nelly See, owner of Pinkbox (she can be a dead ringer for Heart Evangelista, IMHO). One thing I noticed is that Ms. Nelly always smiles—as in all the time I was watching her talking to me. 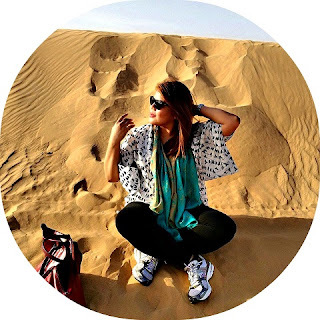 I said to myself, wow, this lady has such a very positive aura! And oh, Pinkbox has a very interesting story too. Ms. Nelly was a housewife who just wanted lovely, age-appropriate, and affordable accessories for her daughters. Back in 2002, that was quite a challenge! Either the accessories were branded and too expensive, cheap but unreliable, or simply not cute enough for little girls. The solution? Pinkbox started out with hair accessories like cutesie patootsie hair bands, elastics, pins, and clips for kids. They were an instant hit from the small kiosk in Robinson’s Galleria, where it all began. Soon enough, Pinkbox expanded to 27 company owned outlets and numerous franchisees all over the country, becoming one of the top accessory brands within only a few years. The brand was able to do this by constantly evolving and exploring different markets. Aside from hair accessories for kids, Pinkbox has a Basic line where classic, uni-color pieces can be worn by women of all ages. Charms were another big draw - at only P25 to P80 per charm, anyone candesign their own bracelet/ necklace for themselves or as a gift. Pinkbox also has a Noveltycollection that includes girly notebooks, decorative pens, and keychains, among other things. Okay, now back to their latest products which were introduced during that event. So… You got flat, lifeless or too frizzy hair? Don’t just tie it in an ‘ole pony tail or load it with too much styling potions - Pinkbox have something that will save your hair and your day, too! 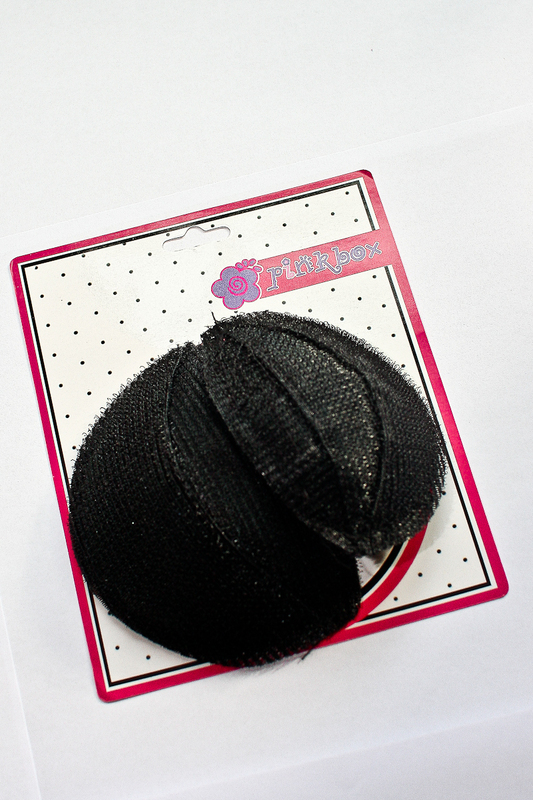 The Pinkbox Hair Puff is an ultralight velcro insert that can be placed underneath your hair to instantly volumize it. You can create a bouffant with zero teasing - all you need are your hands, a comb, and a couple of bobby pins! You can also create a beehive with the Hair Puff if you wish. The Pinkbox Hair Donut is an ingenious soft foam tool that can help you create an elaborate updo, Korean style! It doesn’t feel heavy or hot on top of your head which makes it super comfy compared to its DIY alternatives. Simply tie your hair in a pony tail then loop it all over the donut. 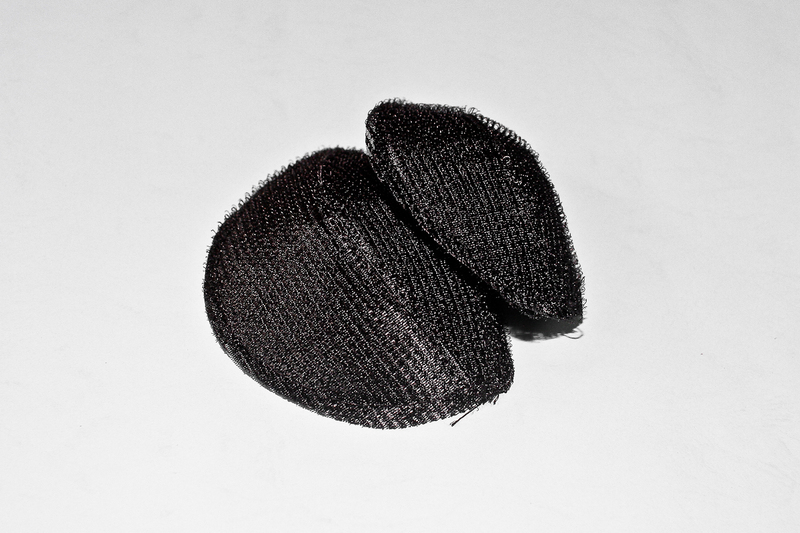 Secure with bobbi pins and you’re good to go. “You’re never fully-dressed without it!” is the brand’s battle cry. Whatever “it” is, Pinkbox is the place to go with its wide array of adorable accessories that can add that perfect finishing touch to your look. And oh, I was sooo happy to be seated next to Ms. Martha of The Beauty Junkee, Pinkbox’s model and famous fashion blogger, Verniece and the super kikay Ms. Marj Sia who is a very successful makeup artist herself. Too bad, I have no decent picture of me with any of my fave bloggers because I left my camera and my Iphone is the only reliable camera I had that time which unfortunately was acting so weird, boooo. Anyhow, seeing my fave bloggers and meeting new ones are one of the things I enjoy when going to events such as this. The highlight of the event was the “do-your-own-hair” contest wherein we were given loads of hair accessories including their new products Hair Puff and Donut Bun and come up with a pretty do. Price at stake was the super pretty Pinkbox Dream Mirror (I heard it costs Php 7,000.00, weeee!). I helped Mitch of Mitch Eats and Shops, whom I met for the very first time, do her hair. Soon after, Pinkbox hairstylist Ernan (or Erlan, oh sorry, I forgot his name, please forgive me!) did my hair in an instant. Soon we were parading in front of the judges. Well, I obviously didn’t win harharhar, but these are the 3 ladies who made it as finalists! And the winner was! Ms. Kim Rodriguez! Ms. Nelly See with the three finalists. Ms. Kim(left) won the contest. We also get to take home of course pink box full of powerful tools to make us pretty, hihihi! I have been wearing the donut bun lately and I am feeling like a princess, haha. It was really a super fun event and everyone went home happy feeling pretty and giddy. I've been using the Hair Donut and I really love it! 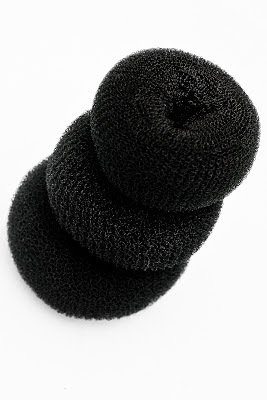 I have yet to try the Hair Puff but I will soon! The next time I see my pretty nieces Ali, Yana and Dindin I will make sure I bring them to a Pinkbox store so they can be girlie too. Oh yummy! Sweet and sour at its best! Thank you again Pinkbox and Ms. Liz for this awesome event! The look I came up with during the Pinkbox event. Visit a store now and follow them on Facebook and Twitter.